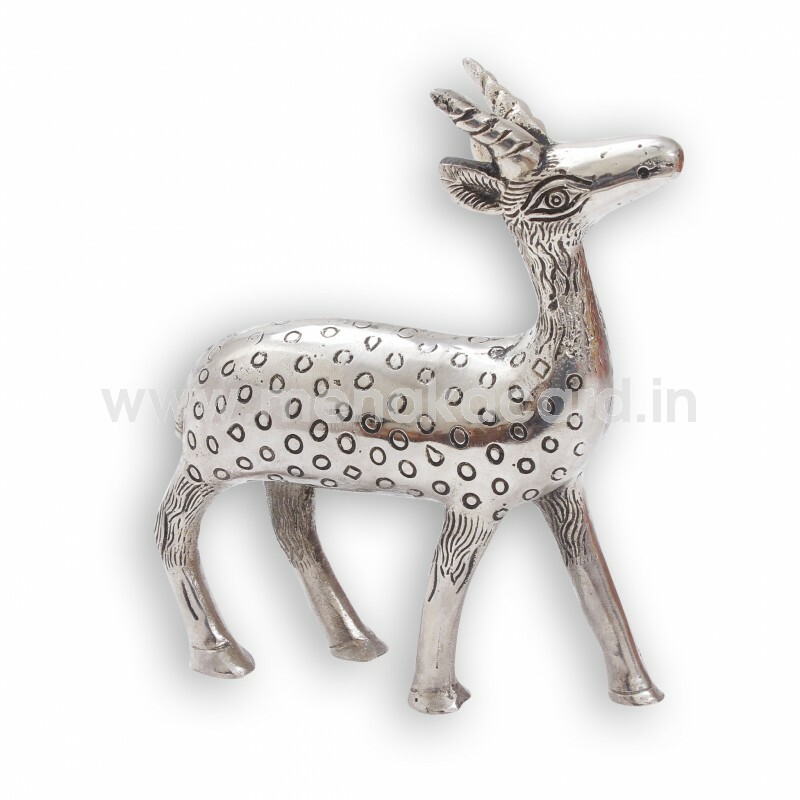 A lovely decor item you would love to flaunt. Add to the beauty of your interiors with this stunning. You will be sure to be showered with compliments.